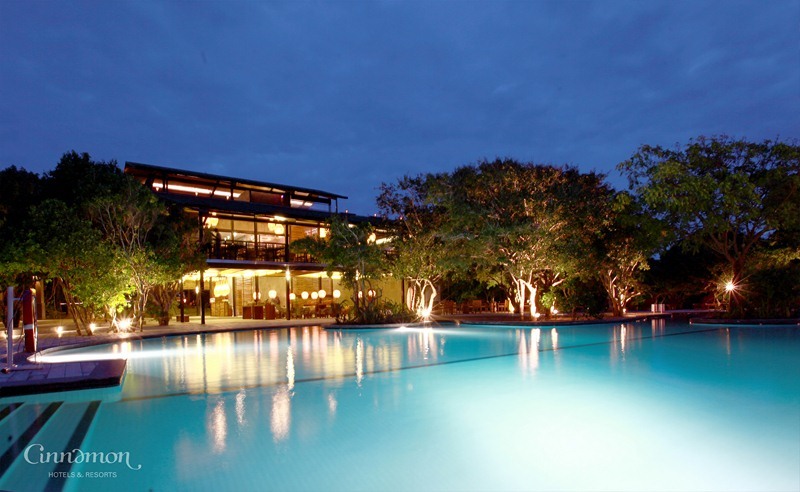 Palatupana, Kirinda, Tissamaharama, 82600 Galkaduwa, Sri Lanka. 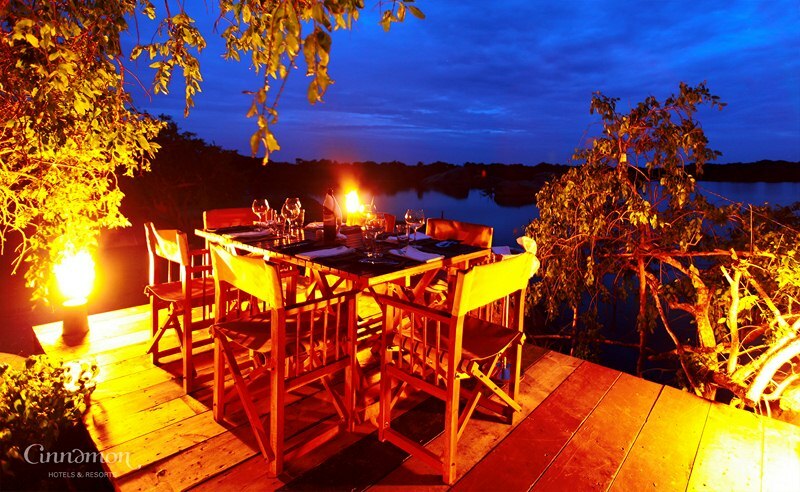 Only a 5-minute drive from the famous Yala National Park is Cinnamon Wild Yala. 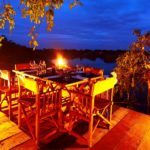 It boasts chalets with private balconies and free Wi-Fi. 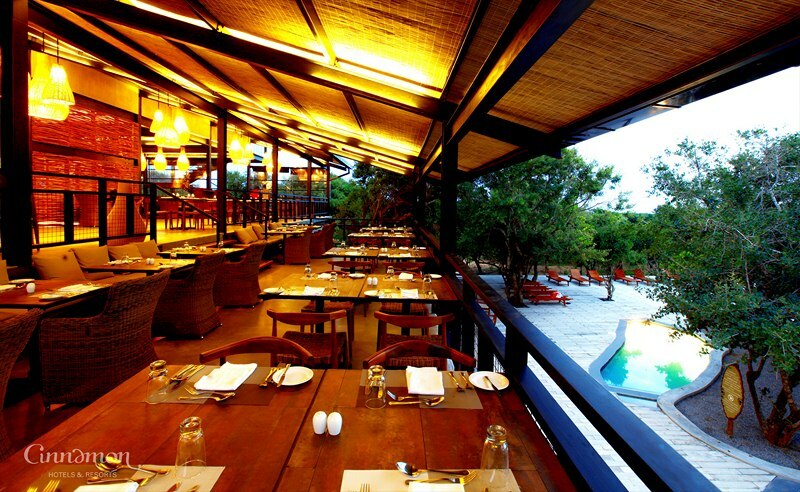 It features an outdoor pool and a restaurant. 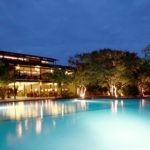 Nestled in the south of Sri Lanka, the property is a 6-hour drive from Bandaranaike International Airport. It is located in Kirinda, a village well-known for its wildlife. 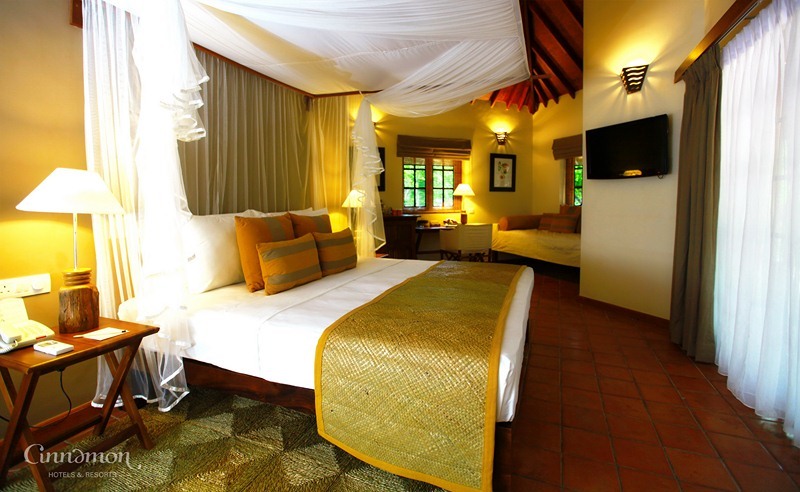 Chalets offer spectacular views of the beach or jungle. 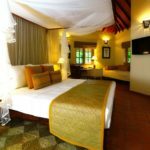 They are decorated with local artcrafts and feature air-conditioning, cable TV and a minibar. All chalets come with private bathroom facilities. 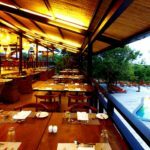 Enjoying a prime location, Cinnamon Wild Yala’s restaurant provides beautiful landscapes and serves Asian and Western dishes. Meals can also be enjoyed in the privacy of guests’ rooms.